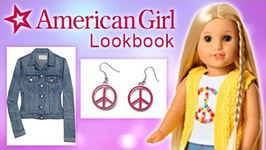 American Girl Spring Fashion Lookbook - Lea Clark, Julie Albright, Melody Ellison and More! 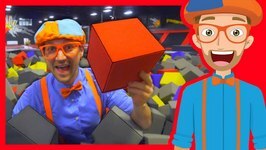 The Trampoline Park with Blippi - Learn Colors and more! 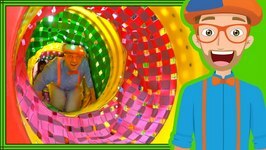 Blippi Playing at a Playground - Learn Colors and More! Home » Style » Fashion Trends » American Girl Spring Fashion Lookbook - Lea Clark, Julie Albright, Melody Ellison And More! 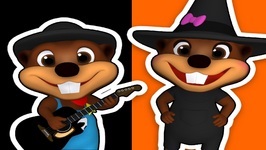 Score American Girl style inspired by Lea Clark, Melody Ellison, Julie Albright, Maryellen Larkin, and more!